At my school, reading interventions are making a difference, and everyone WINS! Every student in grades K-8 are placed in reading intervention groups specifically designed for their reading level, getting “What I Need – WIN” reading instruction. Each student in grades K-5 participate in a 45-minute grade-level intervention period. During this time, students go where data dictates. 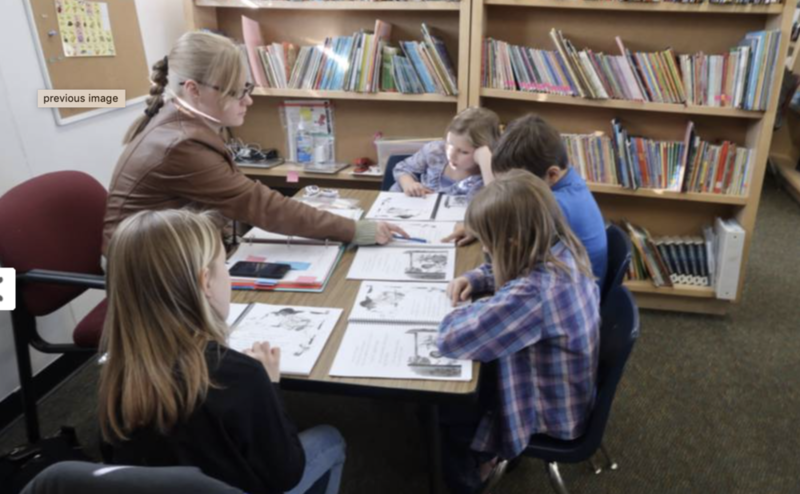 Some students participate in the University of Utah STEPS program, a research-based program that includes assisted reads, word study, fluency and progress monitoring. This instruction is delivered by classroom teachers who are receiving intense training from the University of Utah Reading Clinic. Select students grade 6-8 also participate in the STEPS program during the first hour of the day. During the intervention period, other students are working in reading groups that focus on the specific reading skill(s) they need using strategic skill-based games. These groups give students specific, targeted practice as they participate in the essential components of reading where they may have deficits, specifically in areas such as phonemic awareness, phonics, fluency, comprehension and vocabulary. 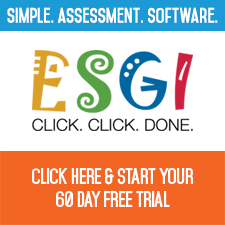 Again, data dictates the flexible groupings found throughout each grade-level intervention. Students that are working at benchmark or above benchmark levels are challenged with activities that take the big five of reading into production. Students use research skills to write drafts, rework, edit and then produce products. During this time, students are introduced to the implementation of reading strategies, skills and self-regulation through enrichment. The intervention block and flexibility of groupings are further enhanced with solid reading instruction in the classroom using the Journeys and Fundations reading programs with fidelity and rounded out by the Six Traits Writing program. When a students’ needs are best met at the grade level above or below during the English Language Arts block, students move to that level for tier 1, or baseline instruction, because at Pinnacle, all students get what they need. Students are allowed great opportunity to practice their reading independently. Classroom and school-wide libraries, along with one-to-one iPads equipped with research-based reading apps in each classroom, provide plenty of time spent with “Eyes on Text,” — students reading at their independent reading level. 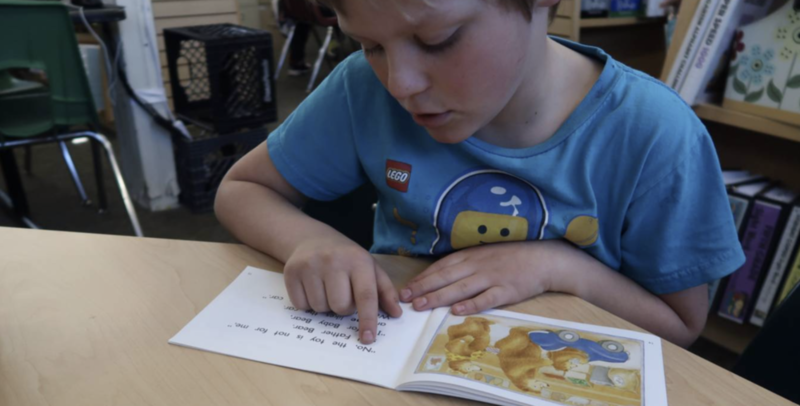 Our take-home guided reading library allows students to bring home guided readers at their assessed reading levels and allow parents to be partners in the independent reading process. My school’s Intervention Beliefs are implemented by hardworking and highly-trained teachers who work closely together to create life-long readers who have open to them a world of limitless possibility. These beliefs are: 1) Student service is our priority. 2) All students are maximized to his/her academic potential at all levels. 3) All decisions are based on data. 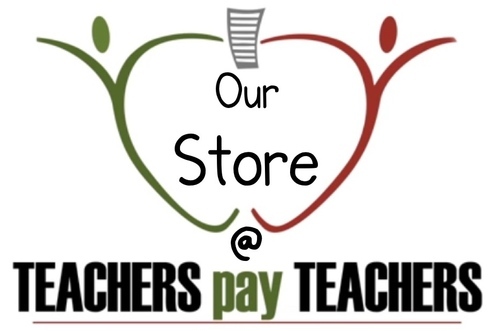 4) The classroom teachers are ultimately responsible for student learning. 5) Intervention supports the classroom teacher. 6) Classroom instruction must include 120 minutes of language arts. 7) Every student will receive differentiated guided reading lessons at their reading level during Tier II instruction. 8) Tier III interventions will provide all students with 45 minutes of additional differentiated instruction at their level, including enrichments, and on-level interventions for benchmark and above benchmark students. 9) The students who are at most risk will receive intervention support from certified teachers who are highly trained in the UURC Steps program. 10) Professional development and reading trainings are given to all staff involved in the intervention program. 11) The placement of students is fluid based on data and observation.